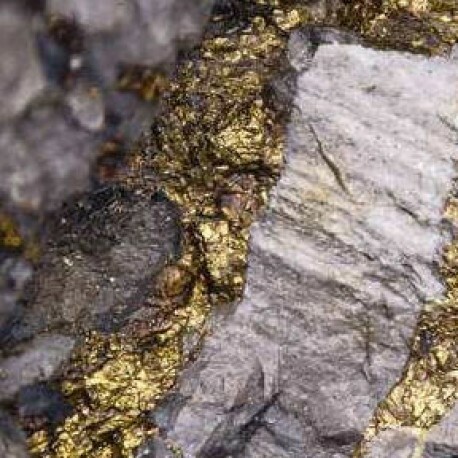 Mineral Reserve Authority of Mongolia (MRAM) also issued a mining license to Centerra Gold Mongolia for the Altan Tsagaan Ovoo (ATO) project in Eastern Mongolia. Centerra said it expected to resume the heap leach operation when it had been recommissioned and estimated production from the heap-leach operation would add about 2 000 oz/m to its production portfolio from December onwards. The company said exploration drilling would continue on the ATO property, targeting extensions and feeders to the pipe-like bodies hosting the current ATO resource and possible strike extensions to the nearby Mungu prospect. Regional exploration on the larger land package, including other target areas would continue during the year. Since 2010, the company had established a combined measured and indicated resource of 22.28-million tons grading 1.2 g/t, holding an estimated 824 000 oz of gold. The company expected to produce between 450 000 oz and 470 000 oz of gold from the Boroo and the Kumtor mine, in Kyrgyzstan, for the year.